You are going to Watch Naruto Shippuden Episode 338 English subbed online free episodes with HQ / high quality. 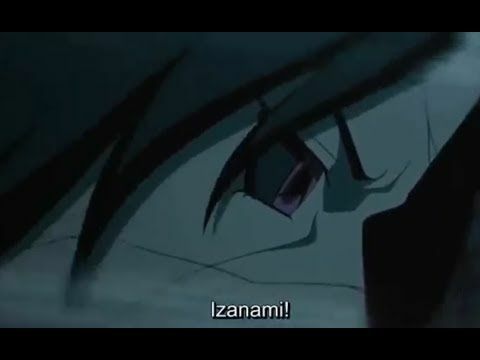 Stream Anime Naruto Shippuden Episode 338 Online English sub Izanagi and Izanami. With Kabuto trapped within the mental loop of Izanami, Sasuke learns from Itachi the history of Izanami’s creation as a means to stop those in their clan who use the technique’s counterpart Izanagi and can only escape the loop by accepting their fate. When asked why he would use a jutsu with a means of escape, Itachi admits that he wants to give Kabuto a chance to accept things as they are. From there, with Kabuto unable to fight back, Itachi prepares to put an end to the Reanimation Jutsu.